Building schools in distant areas of Afghanistan is a huge achievement of International Community and Afghanistan's government. Now, tens of schools are built in Afghan far-flung areas. There for, hundreds of Afghan girls and boys are interested in attending schools and receiving education. 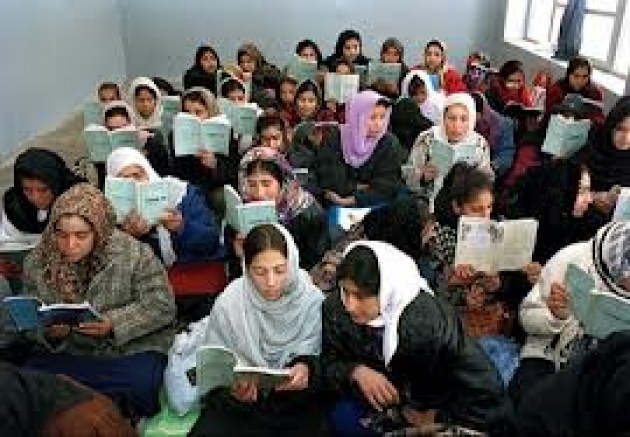 The more that Afghanistan government build schools by cooperation of the International Community the more parents encourage and allow their daughters attend schools. Most of Afghanistan's schools were destroyed during the Civil War of Afghanistan. For example, when Taliban was on power and even before that when Mujaheddin groups were fighting together in Afghanistan, thousands of school buildings were destroyed. Now, by cooperation of the International Community and some other organizations hundreds of school buildings are built. But today government and other organization are focusing more on the afghan student’s education, as they know the important things which will develop the future of Afghanistan is to have educated Afghan male and female students. Film Annex built about 9 computer lab in Herat schools for Afghan students to they learn the latest technologies in the world and we are really appreciated from such these companies which are working to develop the education system of Afghanistan. 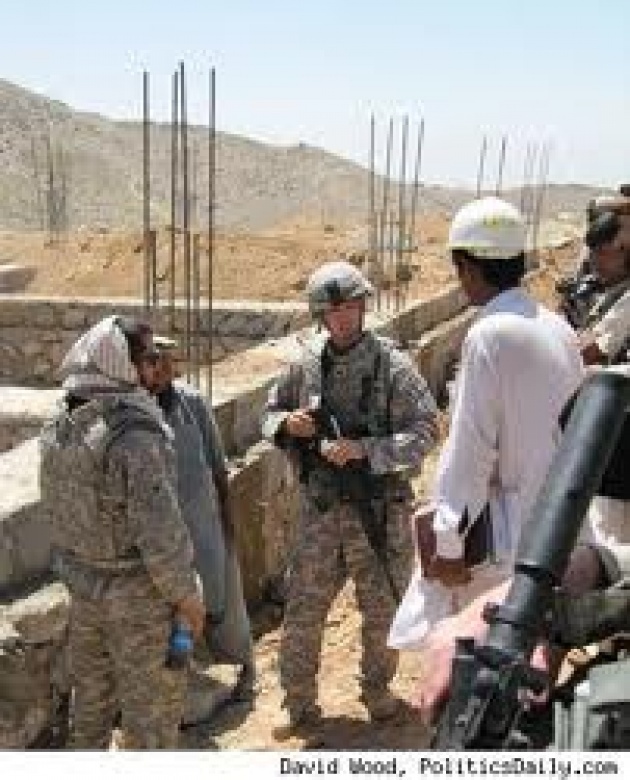 Besides, hundreds of other education buildings, such as University buildings and seminaries are built for Afghan people. Thus, the number of illiterate persons are decreased in Afghanistan substantially.